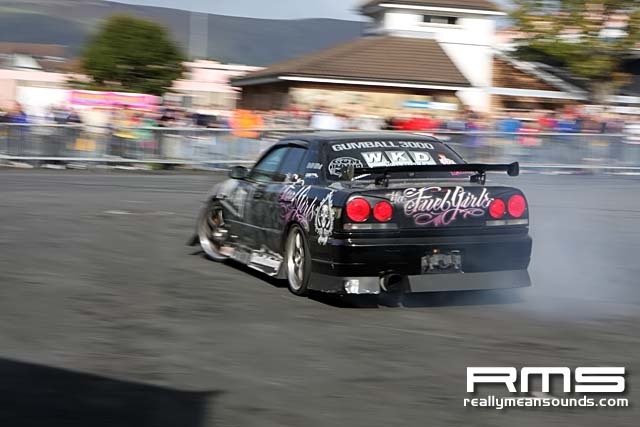 The King’s Hall Complex will play host to the MCAR Show, an indoor and outdoor modified car and rally event, showcasing the best of the Northern Ireland motorsport industry. Running from the 3rd to 4th October, this event boasts a variety of zones ranging from a Performance Drifting Zone to a Modification Zone. MCAR provides the public with the opportunity to put their own cars on display in a ‘Show your Car Zone’. All cars in this section will have the opportunity to enter competitions including; Show and Shine; Best Performance Car; Best Modified Car; Best Interior; Best Rally Car and Best Girl’s Car. All cars will automatically be entered into the ‘Best in Show’ Competition. 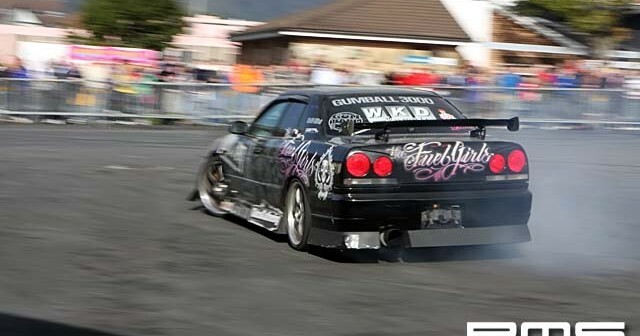 In the ‘Performance Drifting Zone’, the internationally renowned ‘Triple Black Drift Team’ will be drifting for the first time in Ireland. The drivers will be performing thrilling routines and unmissable world class displays throughout the weekend. Beside the Performance Drifting Zone the ‘NI Car finder Fuel Girls Zone’ will play host to the unique and glamorous punk rock chic style that only these girls can bring to an event. With a passion for motor shows and rallies these girls perform their rock and roll dance and stunt shows worldwide and will send temperature gauges soaring. With both modified and rally cars exhibiting at the show, MCAR will provide the ultimate display of quality constructed driving machines in the ‘Manufacturers and Dealers Zone’. Here you can visualise the possibilities of modifying a range of cars and maybe pick up some tips from the experts. ‘The Modification Zone’ takes up the remaining space at the Complex. This has been specifically designed for those who want to pick up some after-market products and accessories such as sound, gadgets, wheels and paint etc. This show has something for everyone including the girls with a dedicated ‘Girls Zone.’ This will be an area of relaxation on the balcony overlooking the King’s Hall. Meet Lawrence Gibson, the 2008 British Rallycross Champion. He will be representing the local talent of Northern Ireland and will be on hand to sign autographs and take pictures thoughout the day. If motor sport is your passion and you’re interested in refined performance cars with big engines, lowered suspensions, state of the art sound systems and alloy wheels, make sure not to miss the MCAR Show running from 3rd to 4th October.